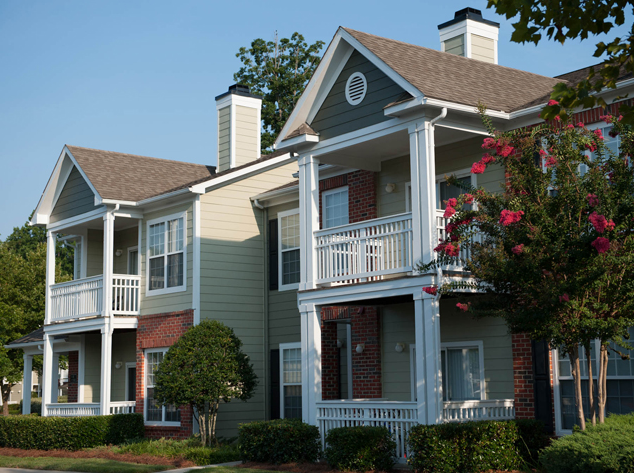 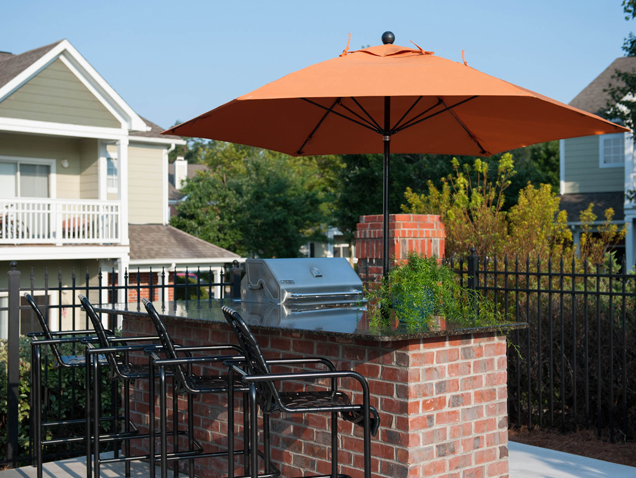 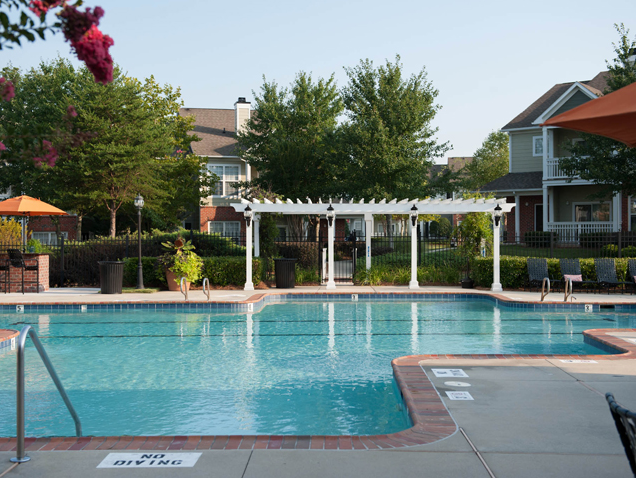 Reserve at Bridford Apartments in Greensboro, North Carolina, offers luxury apartment living and a quiet, private community. 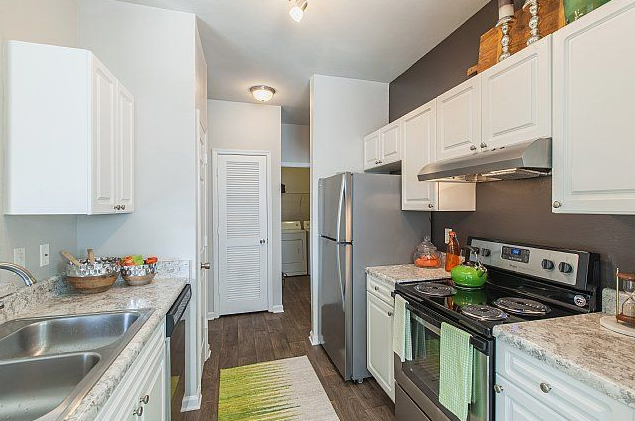 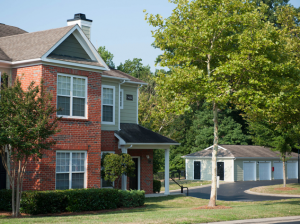 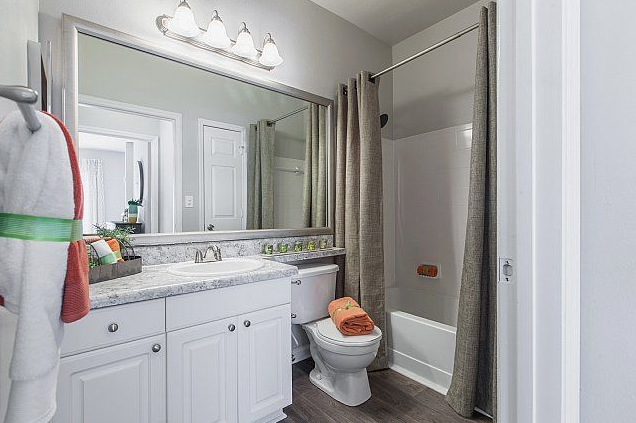 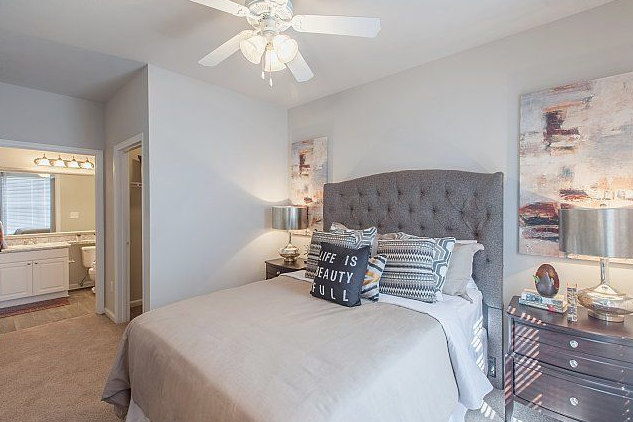 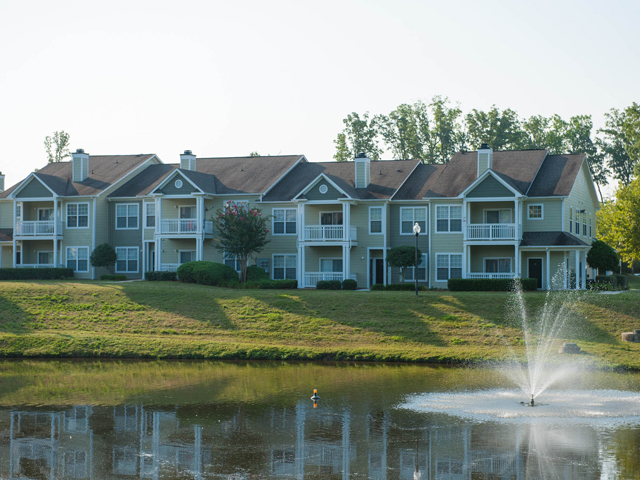 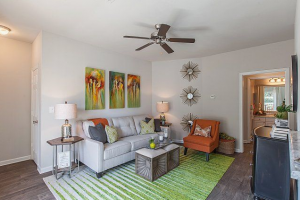 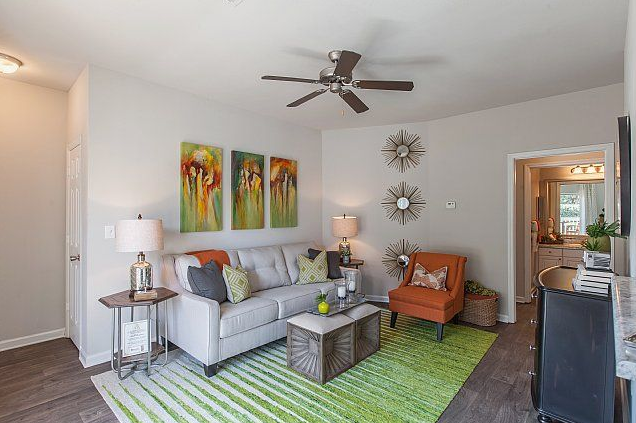 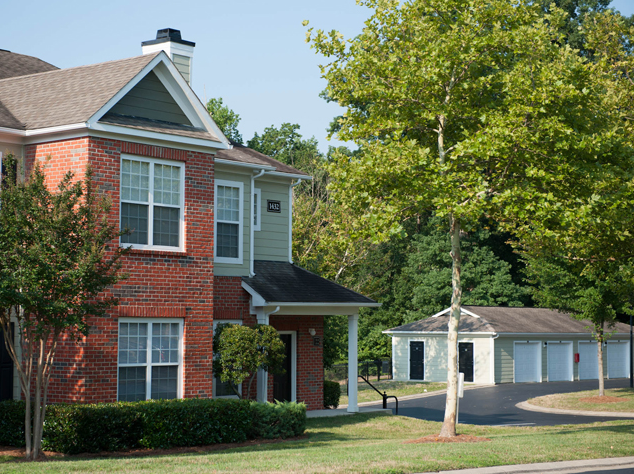 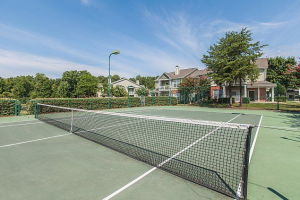 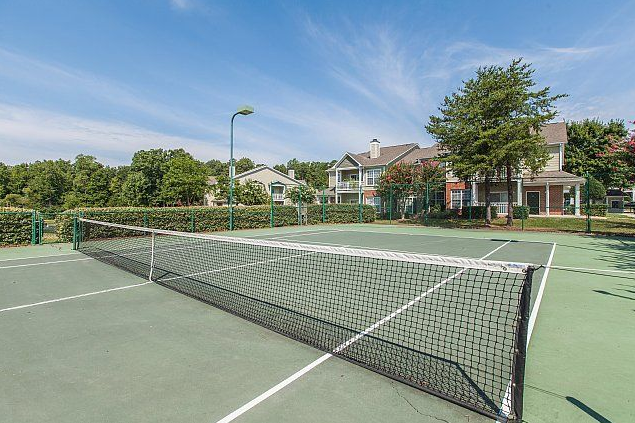 The gorgeous apartment community enjoys a central location on Bridford Parkway off Wendover Avenue, with easy access to I-40 and downtown Greensboro. 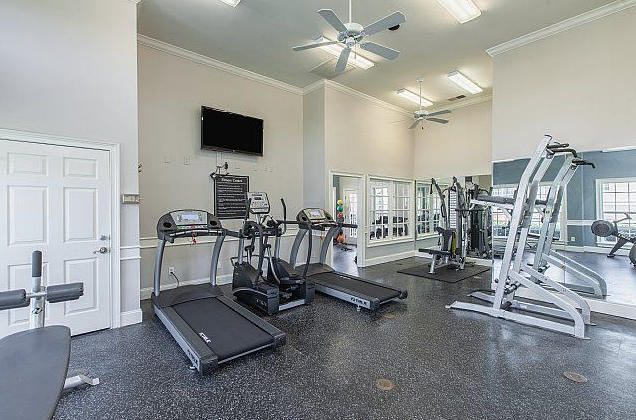 Residents enjoy the pool and sundeck, grills at the community’s private lake, 24/7 fitness center, business center with wi-fi, car care center, and outdoor playground. 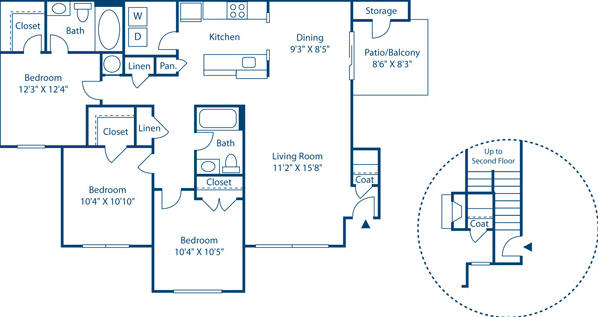 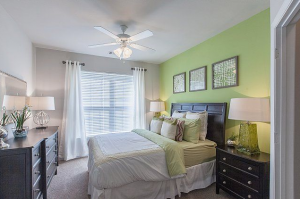 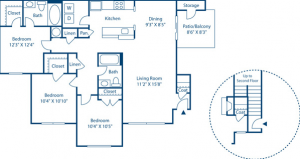 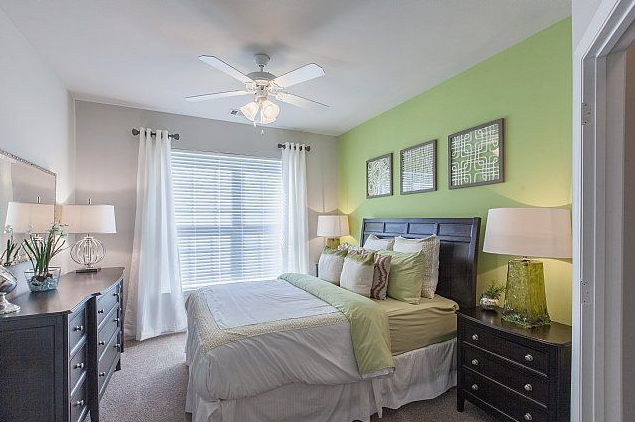 Reserve at Bridford offers 6 spacious 1, 2, and 3 bedroom floorplans to choose from. Each apartment home features a fully-equipped gourmet kitchen, ceiling fans, patio/balcony, spacious closets, and 9 foot ceilings. 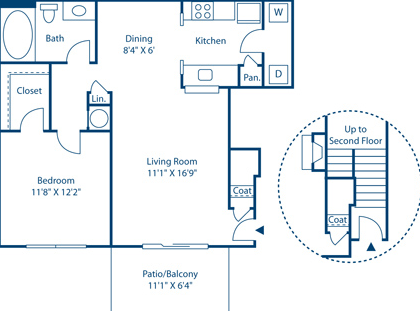 All homes feature private, ground floor entry! 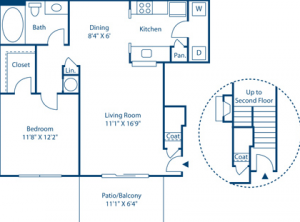 Second floor homes offer the same private, ground floor entry with interior stairs.